The customer experience inspires us. To the customer that wants to sip their espresso at the bar or the customer that needs a space for a group business meeting, We value your experience. To the customer looking for a weekend breakfast spot for the family or the customer wanting a drip coffee to take on the way to work, We value your experience. We are driven by the quality of your experience, not just the product. We work hard to learn and develop relationships with the coffee communities in which we source our coffee. Jubala was started with these relationships and is the foundation that launched a business. Read more about these relationships in the About Us section. Counter Culture's mission is to source, roast, and deliver the most exquisite, freshest coffee in the world. All of our coffee is roasted by Counter Culture twice a week to order and we have made the commitment to not sell anything older than 14 days off roast. The customer experience begins with the people that you interact with. We hold high standards to not just training great baristas but creating a team who care about delivering a great experience. Our team is constantly learning and pushing themselves to be better. WE ARE COMMITTED to providing great tasting coffee. We work directly with our roaster, Counter Culture Coffee, to provide handcrafted coffee, freshly prepared one cup at a time. We are dedicated to a transparent and sustainable coffee culture while committing to cutting edge coffee education. Counter Culture's coffee driven leadership in the industry is simply remarkable and their approachable culture makes business enjoyable. SOURCING the best coffee from around the world is important to a great tasting cup, but how it is brewed can make all the difference. Many variables such as roast date, grind size, water temperature, and brew method are important when dialing in the perfect cup. Our approach is to make your overall experience an enjoyable one and that begins with sourcing high quality coffee and brewing it so that its natural tasting components are brought out. We do this in a variety of ways. WEIGH, GRIND, AND BREW TO ORDER. We focus on quality and the best way to control quality is to manually prepare all items to order. After placing your order, your coffee is weighed, ground, and prepared by the cup. During rush hours we may take your order while you approach the point of sale, therefore keeping your wait time to a minimum. Take your cup to go, or sit at our bar and engage with our baristas. POUR OVER DRIP BAR This is an easy-to-master and highly effective brewing method that any quality-minded minimalist would love. We love it so much that this is our primary method of brewing all single cups of coffee. This method helps us keep your coffee fresh, allows us to control brewing parameters, and minimizes waste. FRENCH PRESS Elegant, versatile, and simple, French Press offers on demand, low-waste brewing and it's a time honored favorite for brewing at home. If you are unsure of how to work a French Press, find Andrew, the owner. 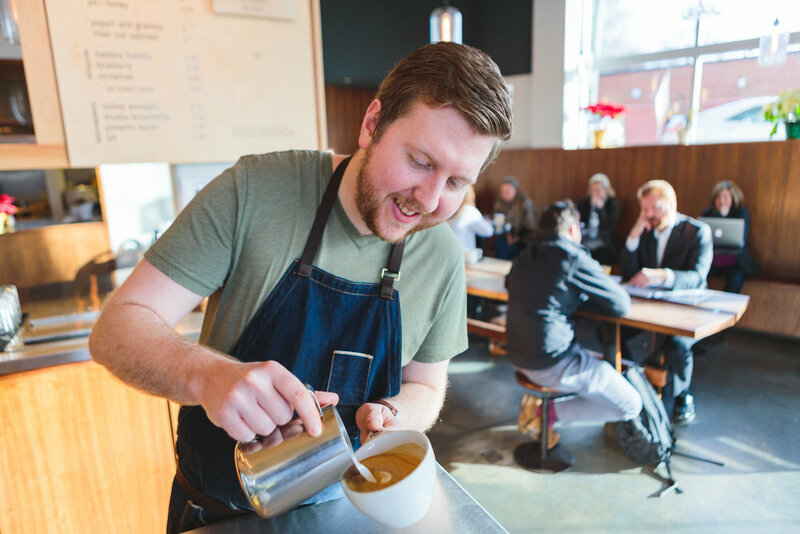 This is his favorite brewing method and recommends it for those wanting more than a single cup or to share a cup with others. ESPRESSO If you're looking for something with a little more body and sweetness our La Marzocco Strada MP espresso machine can surely meet your needs. Our professionally trained baristas make the appropriate adjustments in order to pull one ounce shots of espresso. Using a mixture of espresso, steamed milk and organic flavors, we can produce highly flavorful lattes, mochas, cappuccinos, or simple espressos. We are committed to engage with our local community. We specifically designed Jubala to be a place where the community can relax, connect, and engage. 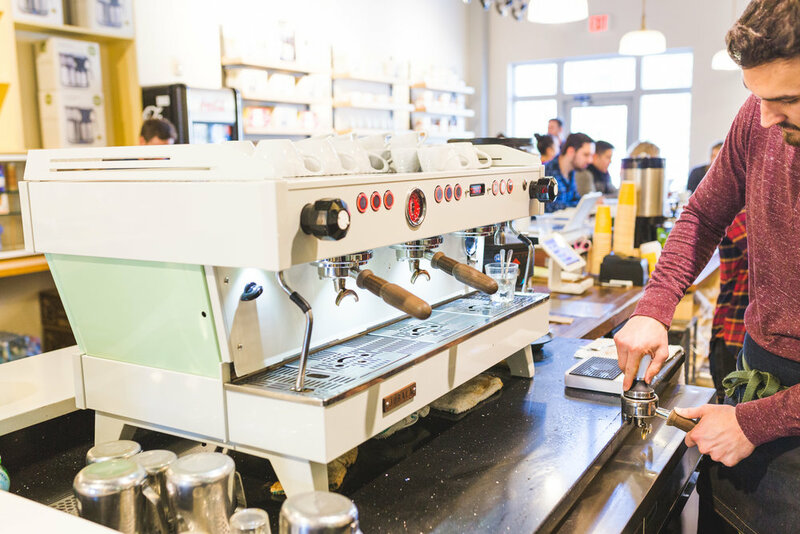 Having grown up in Raleigh, Andrew, the owner of Jubala Village Coffee, has become emotionally vested in continuing to make his city great. He has seen the city grow and remembers specific landmarks along the way of his bus route to and from North Raleigh into Downtown where he attended school (Hunter Elementary, whats up!). He loved the open space, wide roads, and green grass of North Raleigh but was also intrigued by the people and the culture of the streets of Downtown. Selecting a location for the first Jubala was an easy one. When Lafayette Village, a planned development in North Raleigh, put up a sign on the corner of Falls of Neuse and Honeycutt Roads, Andrew knew he had to make a move. Growing up across the street, this was the place that he believed he would be able to serve his community best. 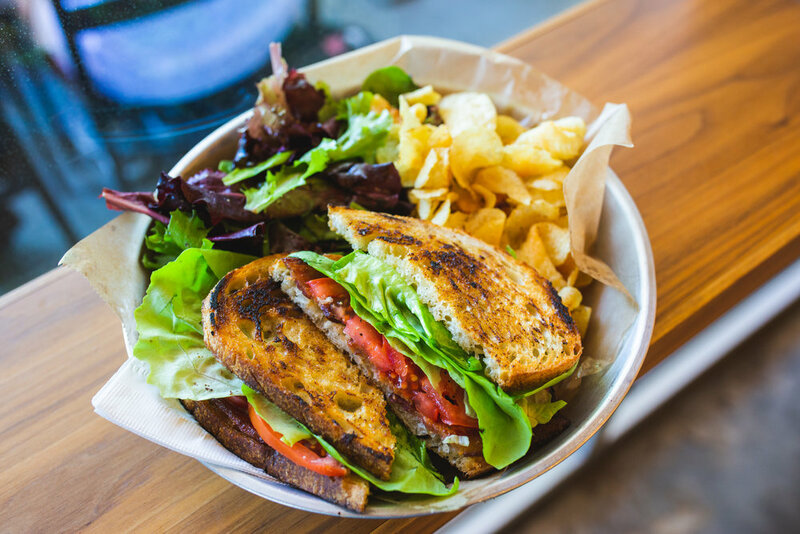 He believed in the design and passion behind the project and did not want another corporate chain moving into an underserved North Raleigh market. Serving and building local community has always been important to Andrew. The businesses that caught his attention on his bus rides to school were those that were locally owned and operated, mom and pops, community landmarks. We are happy to be here but even more excited about building more relationships in our communities and serving where we can. Reach out to us if you need help with an event, we would love to help! 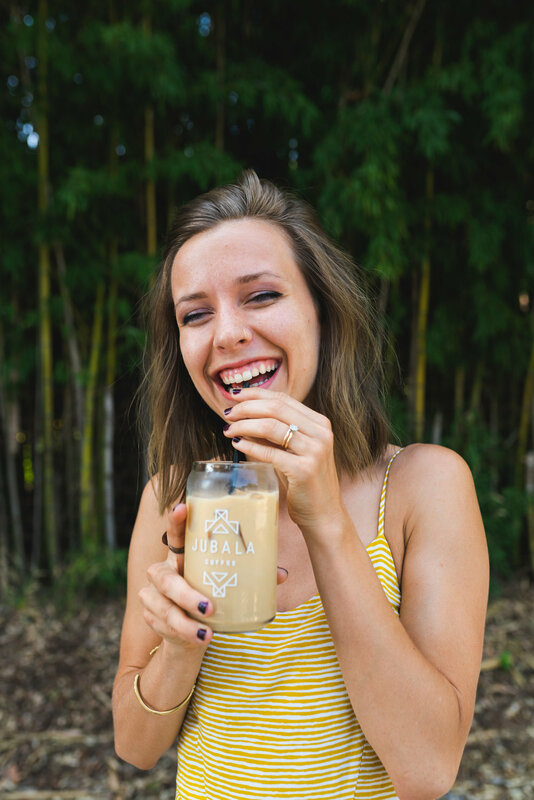 Jubala Coffee exists because an eighteen year old boy from Raleigh, NC befriended a Kenyan man and his village back in 2000. As this friendship grew, Andrew found that while the people lived happy lives, they still struggled in ways that seemed unnecessary. Especially in a world where help and compassion seemed readily available.